This Saturday (8/29/15) we have activities for your little ones to enjoy at the Braintree Farmers Market. 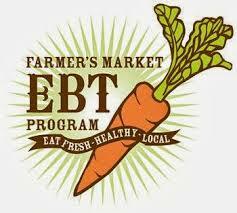 At 9:30 am and 10:30 am there will be a Tour of the Market for ALL kids. 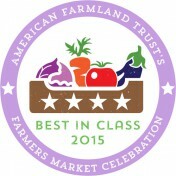 Meet some of our farmers and vendors and learn why farmers markets are so awesome! Meet at the big events tent. We will have a free Music Together class for parents and kids at 11:00 am offered by Karen McBrine from Karen’s Music Together. Music Together recognizes that active music participation is important for a child’s overall development. From birth-through early elementary years Music Together nurtures each child’s natural musicality. Come join us to make some music! Visit the big tent to see the Flaherty School Garden showcasing what Braintree students are doing in our community. We will also have a Farmer’s Market Scavenger Hunt for kids to complete while they visit our vendors and coloring pages and activities for all ages.